On the day following the Gettysburg dedication, many of the nation’s newspapers reprinted the speech, along with the one given by Edward Everett. 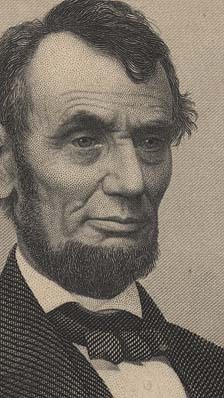 Reaction to Lincoln’s address was frequently divided along political lines. Newspapers critical of the President had snide things to say about the speech’s brevity and inappropriateness to the occasion. Lincoln supporters, on the other hand, published glowing reviews and noted the classical elegance and heartfelt emotion of the address.